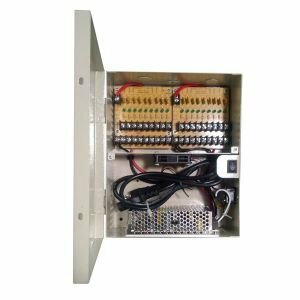 10 amp @ 12VDC supply current. Output Fused are rated @ 3.0 amp. 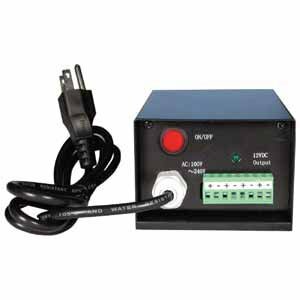 AC Power Switch, Power LED indicator.